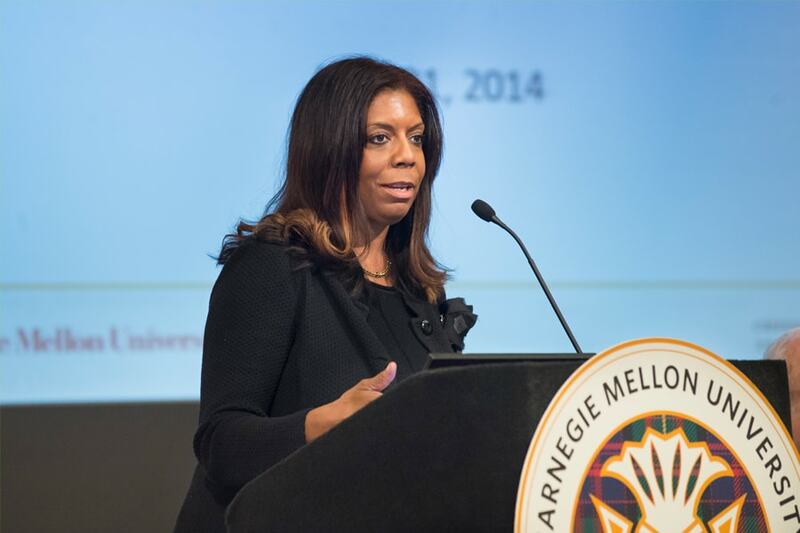 Kiron Skinner, the Taube Professor of International Relations and Politics at Carnegie Mellon University, has been named senior policy adviser to U.S. Secretary of State Mike Pompeo. Skinner also will serve as director of policy planning, one of the State Department’s most influential positions. Skinner is the founding director of Carnegie Mellon’s Institute for Politics and Strategy (IPS). The center for research, undergraduate and graduate education focuses on university-wide initiatives in the fields of political science, international relations, national security policy and grand strategy. Skinner is a renowned expert in foreign policy who served on President Donald Trump’s national security transition team in 2016. In addition to U.S. foreign policy, Skinner’s areas of expertise are international relations, international security and political strategy. Skinner directs several other academic initiatives at CMU, including the Center for International Relations and Politics and the Institute for Strategic Analysis. She holds appointments in the Dietrich College of Humanities and Social Sciences, Heinz College of Information Systems and Public Policy and the School of Computer Science. She’s also a distinguished fellow of CMU’s CyLab Security and Privacy Institute within the College of Engineering. Skinner has previously advised several presidential candidates and was named to the Department of Defense’s Policy Board in 2017. She will begin her new post at the State Department, Sept. 4. Kiron Skinner is a renowned expert in foreign policy who served on President Donald Trump’s national security transition team in 2016.